Organizations everywhere are adopting cloud solutions at an increasingly rapid pace. Typically organizations will have multiple clouds provided by different cloud providers with potentially different contracts and service level agreements. Traditional methods of auditing are no longer possible as access to cloud service provider infrastructure is not available. Come to this seminar and learn from an expert who assists organizations in auditing , compliance and security operations for cloud environments. Speaker: Sarah A. Lynn, CEO & Practice Leader, Adhere Inc.
Ms. Lynn has over 30 years of experience in IT, Information Security, Compliance, Risk Management, Advisory/Audit Prep, Business Continuity/DR, Project Management, Operations and Technology Engineering. She has served on ISACA Partner Panels, the Embrane Technical Advisory Board, A10 Technical Advisory Board, Cisco CIO Advisory Board, and was a 2014 ISC2 InfoSec Rockstar nominee for the 4th Annual Americas Information Security Leadership Achievements Program (AM-ISLA) for South, Central and North American regions. Price include Continental Breakfast and Boxed Lunch. 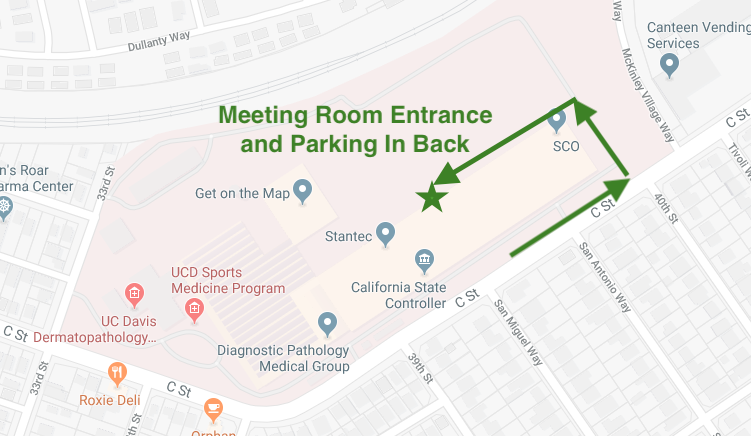 GPS does not show the correct location of the meeting room - please see map below. Please reach out to your work colleagues that might benefit, even if they are not IAA or ISACA members. Registration closes at midnight May 20th (due to need to order food ahead). Register today!